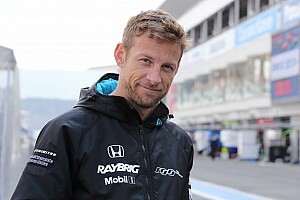 The top six Formula 1 teams have written to FIA president Jean Todt and F1 CEO Chase Carey to express their concern about the departure of Marcin Budkowski from the sport's governing body. Budkowski resigned from his role as head of the ruling body's F1 technical department last week, in preparation for an expected move to Renault. 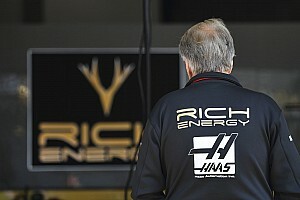 Up to the point of his resignation, Budkowski remained privy to inside information from all teams, including future R&D ideas which are typically submitted to the FIA for approval. 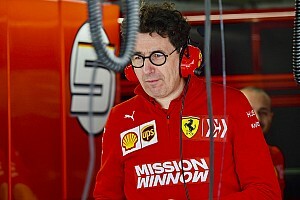 Rivals were alarmed to learn from the FIA's Charlie Whiting that the former Ferrari and McLaren aerodynamicist is only on three months of gardening leave, which means that he can start in his new job at the end of the calendar year – and thus potentially make a significant contribution to next year's car. By co-incidence, Renault is not currently a member of the Strategy Group. 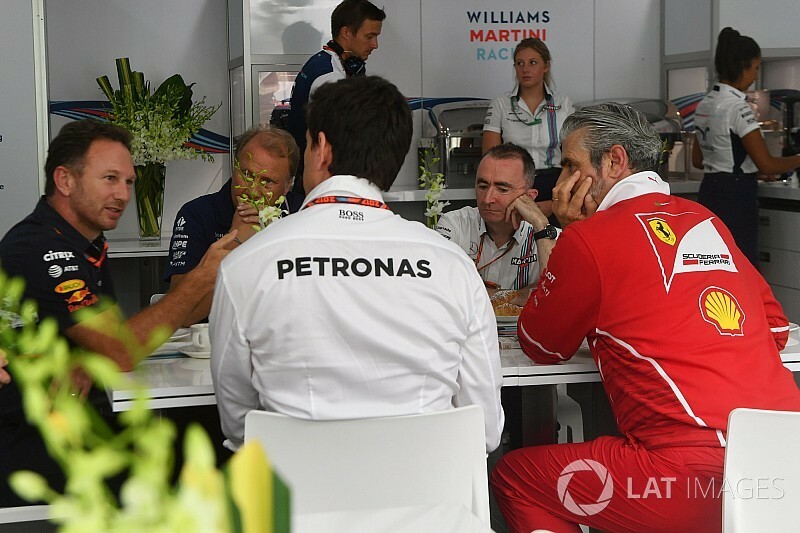 The letter that resulted from the meeting says that the teams want to discuss the implications of the Budkowski case, and suggests that there should be new protocols for both FIA and F1/Liberty staff members, with a much longer gap before they can take on a role with a team. 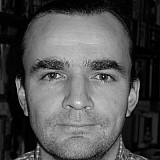 "I wish Marcin well, he's a good guy," Wolff told Motorsport.com. "I think if he can move back to a team and make a career, I wouldn't want to stand in his way. "But as an FIA official if you make rules and issue Technical Directives you cannot negotiate a deal to join a team and within a three months, join them. "There might be a potential conflict of interests, which I'm not saying he has in any way abused, but there should be some kind of ethical policy that we all follow. "We don't want him to look compromised in a position when he was heavily involved in the rule-making and on the other side having ongoing discussions with teams. There needs to be a certain delay, I guess." 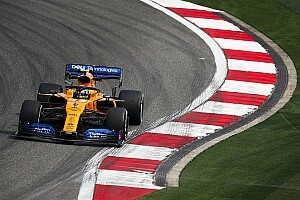 Although there have been suggestions that the focus is now on protocols for the future, rather than a specific attempt to delay Budkowski's arrival at Renault, Force Inda's Bob Fernley indicated that the latter was still being discussed. "I don't know if something can be done at this point," the Force India boss told Motorsport.com. "But I think we probably have to look backwards and forwards. "It is probably too early to make any decisions on it. Realistically we should get Japan out of the way and have some breathing space to discuss it better. "It's quite clear that he's going to Renault, so there is a threat there. It doesn't affect Force India quite as much as it obviously affects people like Mercedes, Ferrari and Red Bull. But it still affects us, and there are still things that we are doing. "The process in the past has been to go to the FIA and say this is what we are thinking of doing, how does it sit from your side? And we get a very unbiased and clear direction on it. The difficulty is that if you can't rely on that, then you're going to have to take more chances."